Please send me more information on Bluffton Off Plantation at, Bluffton Thank you. How many active real estate properties are currently listed for sale in Bluffton Off Plantation , Bluffton? Currently there are 337 listed for sale. Are there any foreclosures currently for sale in Bluffton Off Plantation , Bluffton? No, currently there are no active listings in Bluffton Off Plantation with a foreclosure status. Are there any short sales currently for sale in Bluffton Off Plantation, Bluffton? No, currently there are no active listings in Bluffton Off Plantation with a short sales status. What is the price range and average price for residential homes in Bluffton Off Plantation ? The price range of the 246 listed homes for sale in Bluffton Off Plantation is between 133K and 7,500K. The average price is 422K. 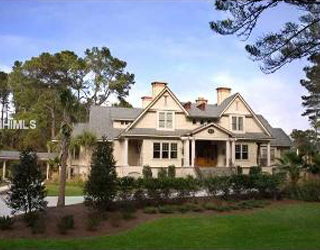 Click here to view all residential home listings in Bluffton Off Plantation. What is the price range and average price for residential condos and villas in Bluffton Off Plantation ? The price range of the 30 listed condos and villas for sale in Bluffton Off Plantation is between 84K and 489K. The average price is 164K. 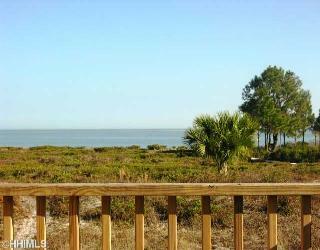 Click here to view all residential condos and villas listings in Bluffton Off Plantation. What is the price range and average price for residential land and lots in Bluffton Off Plantation ? The price range of the 61 listed land and lots for sale in Bluffton Off Plantation is between 45K and 2,900K. The average price is 393K. Click here to view all residential land and lots listings in Bluffton Off Plantation. What amenities a buyer should expect to find in Bluffton Off Plantation ? 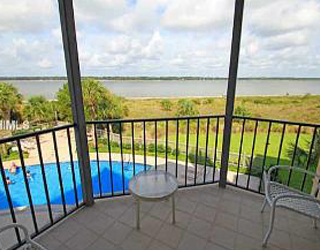 What kind of views a buyer should expect to find in Bluffton Off Plantation ?